How to know if you're an expert and can call yourself one. When I started JobMob in December 2006 and officially launched it with a press release a few months later, job search wasn't one of the things I wanted to be an expert at. The idea for the site came to me during the summer of 2006 when I was living in France but looking for a job in Israel. The local job market was humming along nicely at that point but when networking with other job seekers, I realized that I was still having more success than most. Having begun following blogs a few months earlier, I noticed at the time that there were no Israel-based blogs about job search. A blog sharing my own job search experiences seemed to be a perfect way to experiment with blogging while also being the “first to market”. And so, JobMob was born. At that point, I still wasn't a job search expert. 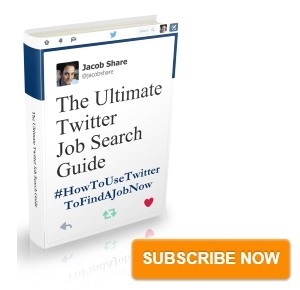 The more time that I spent on JobMob trying to blog regularly, the more I learned about job search. And the more I learned, the more I began to understand how I could help others with their job search. Although I could have done it earlier, it was only really in 2008 – after JobMob had been around for over 18 months – that I became comfortable with the idea of calling myself an expert. Here are some of the reasons why, and other reasons that might apply in your case. Have you ever used the word 'expert' to describe yourself? How do you know if someone is an expert? Only a few of these signs are enough on their own to call someone an expert, but if you recognize most if not all, that's when can you call someone a specialist. Dictionary.com‘s definition of an expert is “a person who has special skill or knowledge in some particular field.” Meaning, if you have more knowledge on a subject than the average person, you might qualify as an expert in that field. Whenever a market booms, the number of experts in that market quickly booms too as people try to cash in, like with social media. If you spent 7+ years at an accredited university becoming a doctor and can now add ‘M.D.' to your name, few people will doubt your expertise. Anyone can read hundreds of blog posts, watch dozens of YouTube clips and then retell that information to anyone who asks. Only real experts know how to apply that information in real world situations and will have done so. Applying learned knowledge is only worthy if you're consistently achieving successful results. If you've helped other people to success, many of them will usually talk about that success. If they don't, ask them for a LinkedIn recommendation. Only an expert knows how things can go wrong and how to anticipate and avoid that from happening. 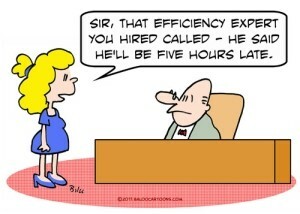 Although it doesn't take an expert to know one, it's a lot easier for another expert to know one. If other experts are willing to put their reputation on the line by referring to you, you are probably already an expert yourself or on your way to becoming an expert in your field. Why is this important for job seekers? All job seekers, employed or not, should always carry personal business cards and even more so at networking events. But what do you write on the business card besides your name and contact information? One option is to put the title of the job you're searching for, but that might be too specific, unnecessarily limiting your options. 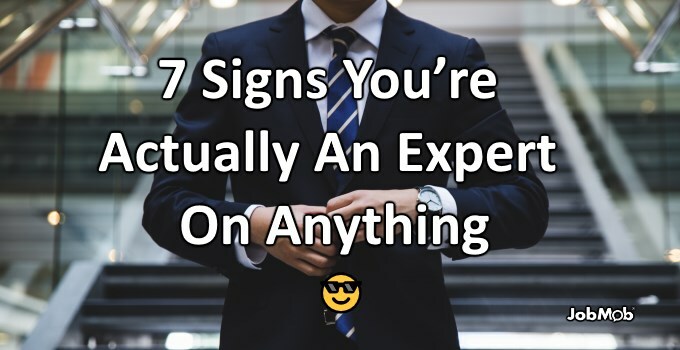 A better option is to use the above 7-point list to determine what are you an expert at and then call yourself an expert in that field, keeping your options open to various industry-related positions. On the other hand, if you're asking yourself “what should I be an expert in?”, use employer demand as a guide for what can you be an expert at, making future job searches easier. If you want more employers to know YOU are an expert, listen up. Jeff Bezos, my former boss, says “Your brand is what other people say about you when you're not in the room.” With that in mind, here's your chance to learn how to grow your personal brand as an expert from an expert who's been doing it successfully for years. Click to learn more about all the benefits of the course, and don't forget to use coupon code JOBMOB50 (must be in ALL CAPS) to get a $50 discount. Are You An Expert, Or Do You Feel Like You're Faking It? Is social proof a way to know you're good at something? Should I have included it in the list above? Tell us in the comments. 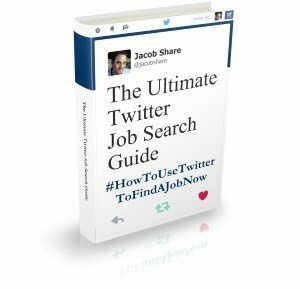 Subscribe to JobMob via RSS or email and follow me on Twitter for more ideas on how to turn your expertise into a new job.